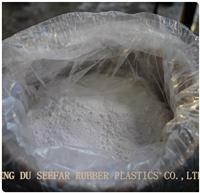 PTFE Raw Material/PTFE Powder A type of white viscous dispersive material powder with good chemical stability and corrosion resistance, such as to strong acids, alkalis. 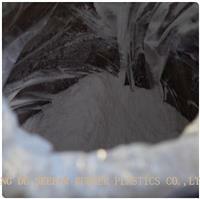 Good no-stick, non-absorbent, incombustible material with resistance to ozone aging. 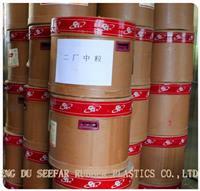 Widely used in chemical, mechanical, petroleum, medicine, electronics and optical industries. Widely used by military and electronics, chemical, mechanical, textile, aerospace, aviation, and advanced science and technology industries.